Large financial judgments awarded to plaintiffs, against Johnson & Johnson, were overturned in two separate cases. The plaintiffs believed that the company’s Shower to Shower powder and Baby Powder products caused them ovarian cancer. In one case, a California woman, Eva Echeverria, was awarded $417 million. She testified that she had been using the talcum powder for more than 50 years and developed ovarian cancer. She was given an expedited trial due to her medial situation, and has since passed away. The jury awarded Echeverria $70 million in compensatory damages and $347 million in punitive damages. It was the largest verdict that had been heard against Johnson & Johnson on the controversial products. Recently, a Los Angeles Superior Court Judge reversed the jury’s ruling and granted the company’s motions for a new trial. The judge said there was”insufficiency of the evidence as to the causation as to both defendants,” and an error in law occurring at the trial and misconduct of the jury. 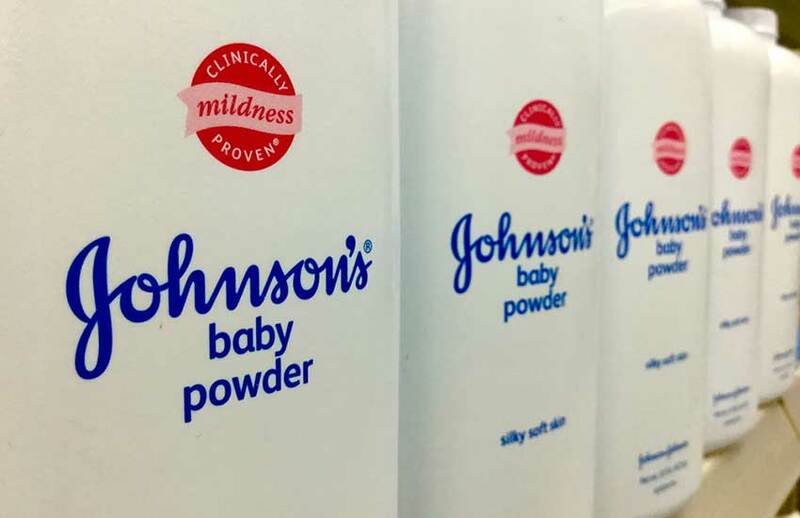 The other overturned case involved a woman who had also used the talcum powder product for many years. The plaintiff passed four months before the trial. She was awarded $72 million, but a Missouri appellate court reversed the verdict, ruling that the case shouldn’t have been tried in St. Louis. Over 4,800 separate cases are pending against Johnson & Johnson in courtrooms throughout the country. In Missouri alone, there were four verdicts against the company, which ended in a total of $307 million in damages. Representatives of Johnson & Johnson have been arguing that there are jurisdictional issues in those cases, so this may not be the last reversed verdicts we see.